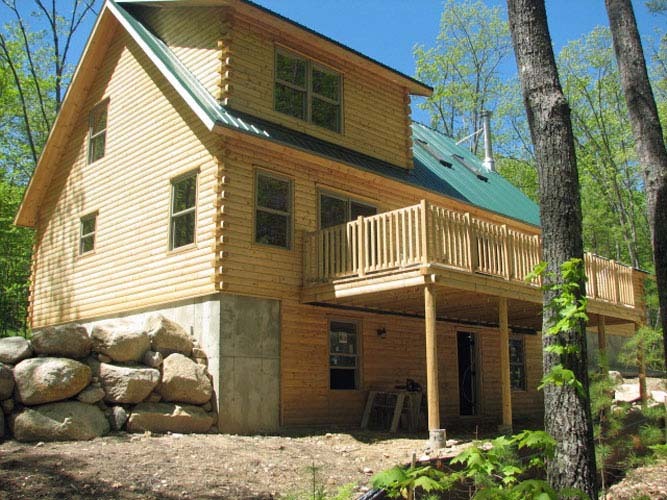 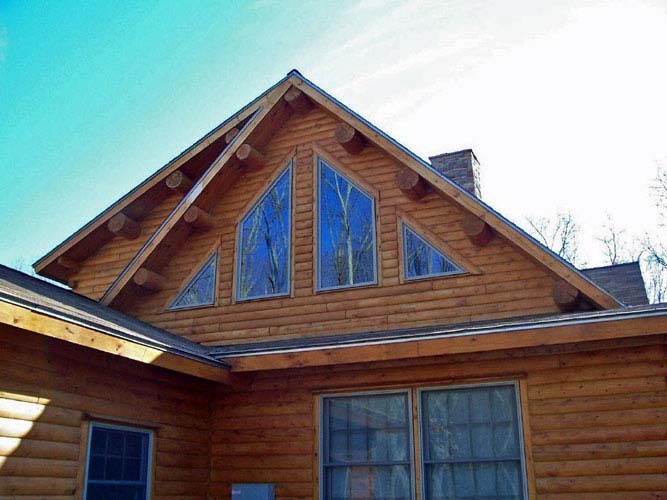 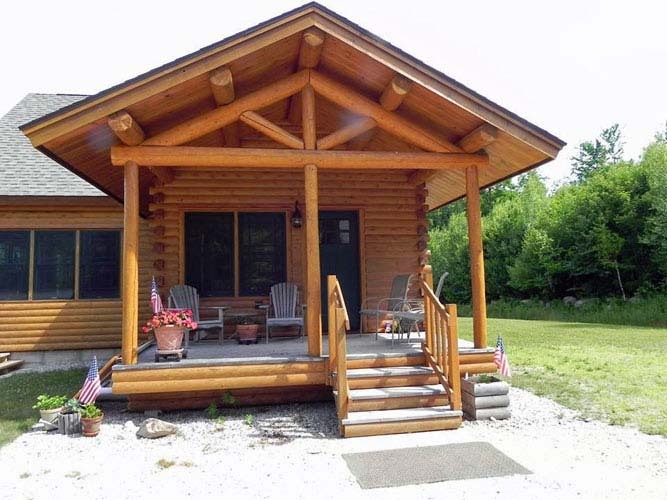 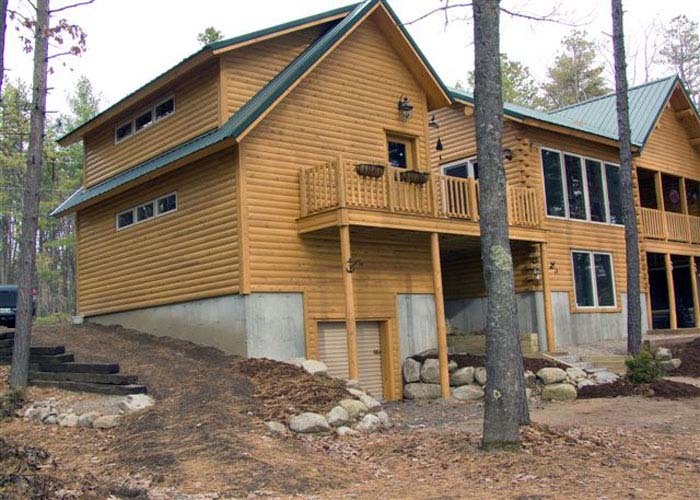 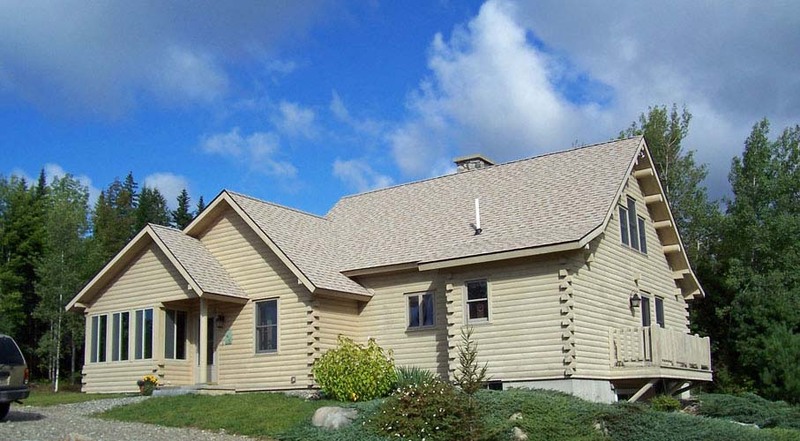 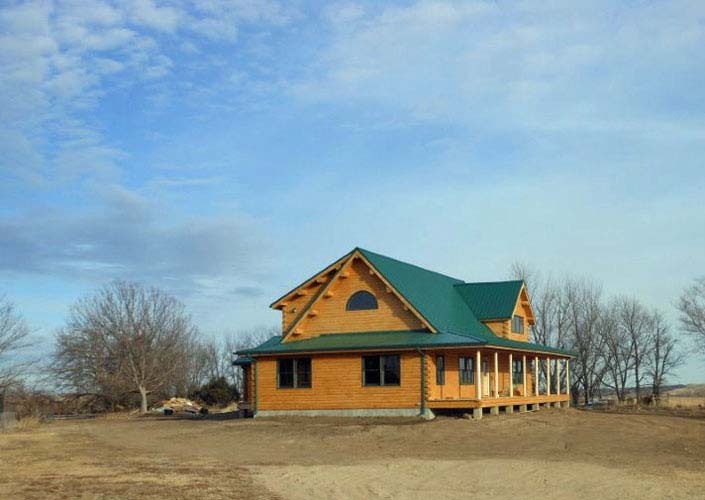 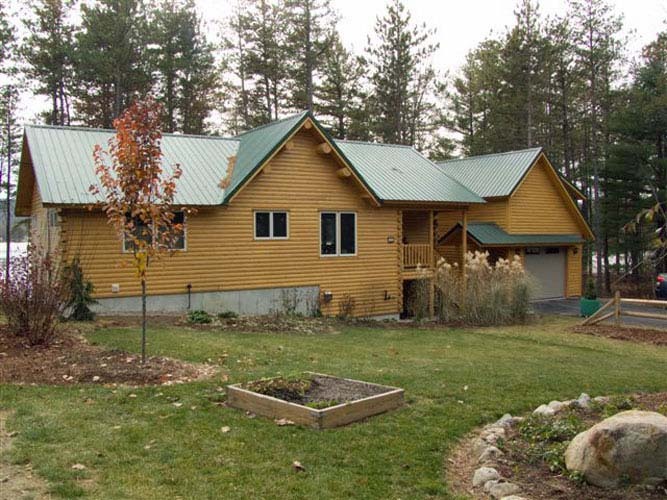 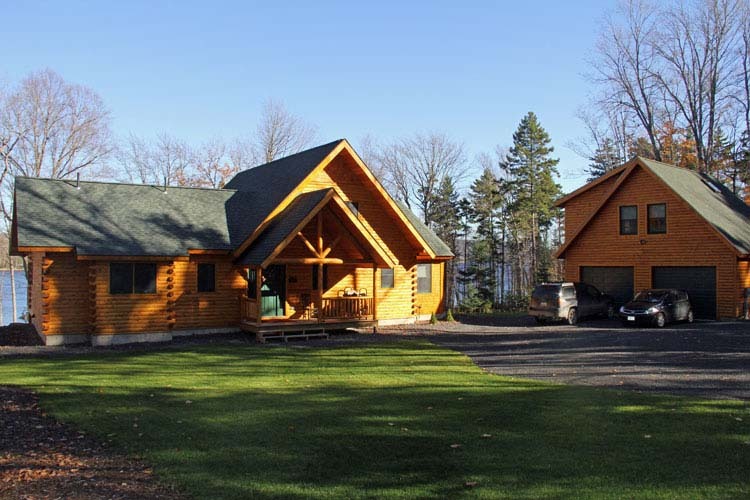 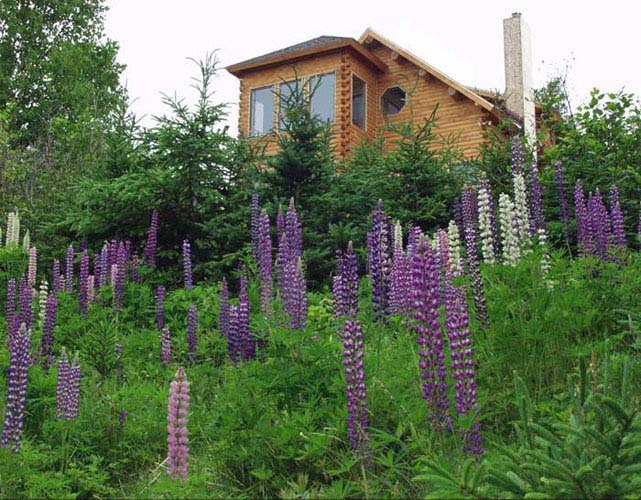 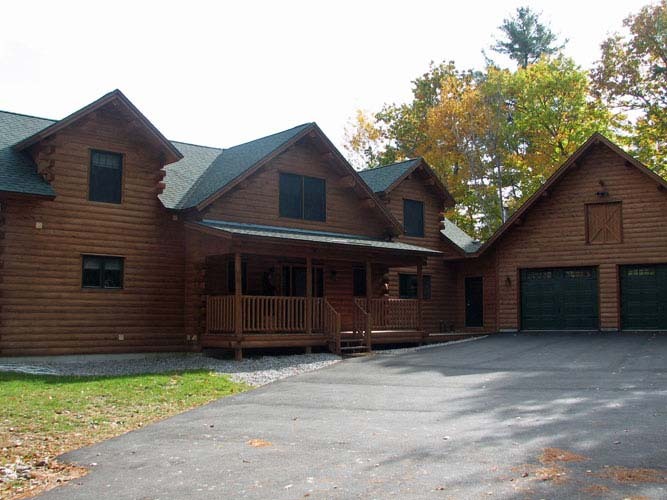 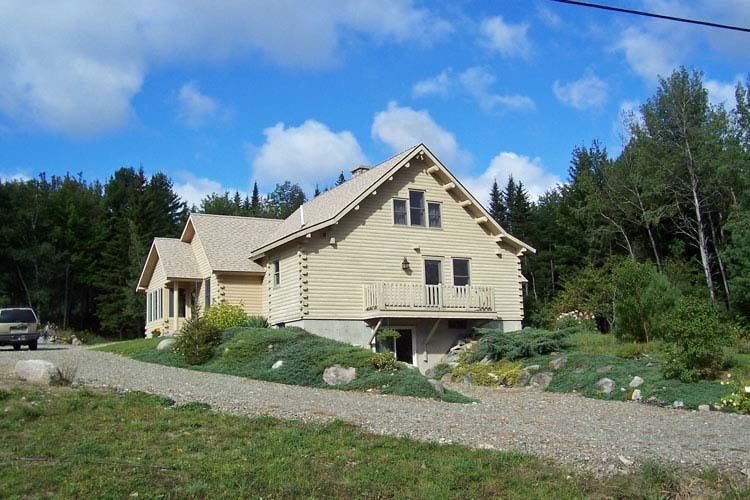 Just like any home, when it comes to log homes there are many different styles to choose from. 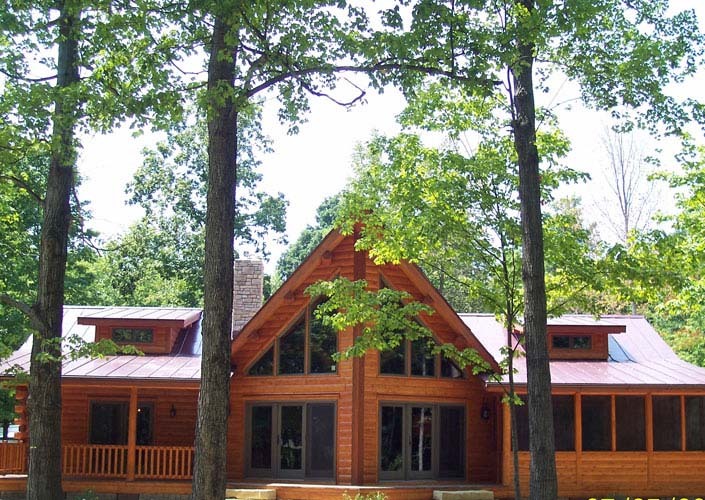 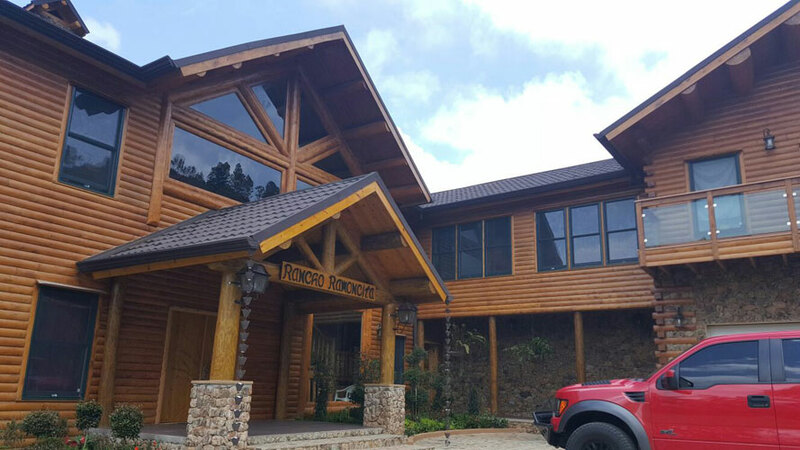 Take a look through the photos to start imagining what your log home or log cabin will look like. 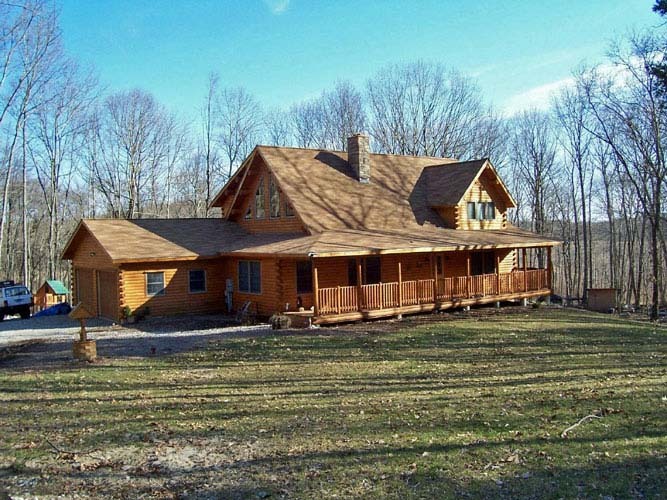 Share your ideas with us and we can create a home that is unique to you.